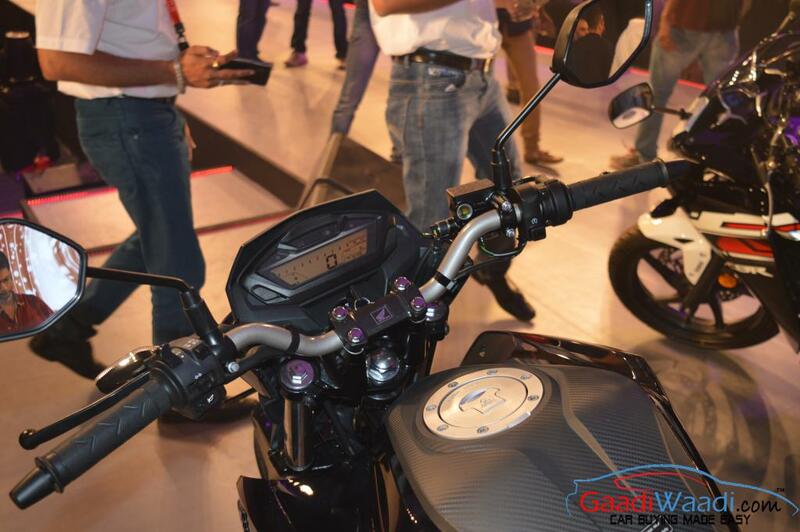 Honda has issued a service campaign for fixing the faulty speedometer in the CB Unicorn 160 and CB Hornet 160R in India. The popular motorcycles will be subjected to inspection for mending the suspected problem as some customers have reported the issue with clock in the digital meter. The Japanese bike maker has admitted that the call back is in response to some customers’ complaints that the digital clock is not functioning properly. 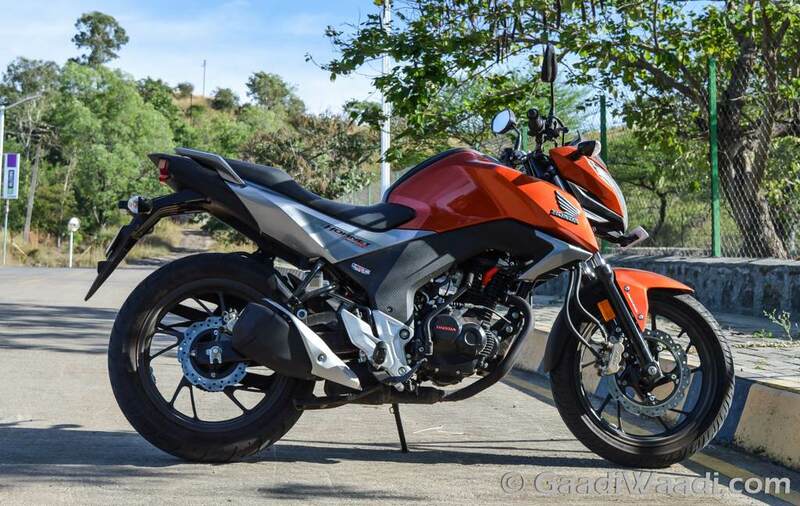 The customers are either owners of CB Unicorn 160 or CB Hornet 160R and thus as a consequence Honda has announced the recall specifically for these models. Irrespective of the warranty status, Honda will be replacing the digital meter if any such issues are detected during the inspection. It is a free of cost service campaign and the respective customers are requested to schedule their check-ups in advance to avoid inconvenience. 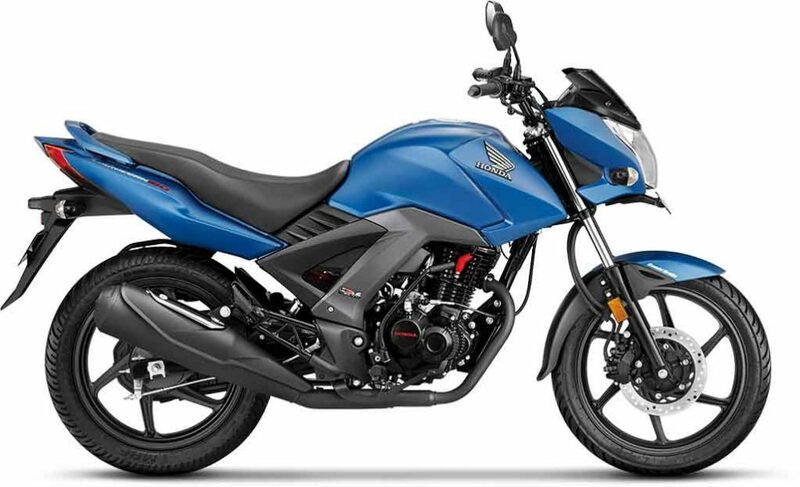 The owners of CB Unicorn 160 or CB Hornet 160R can register to a nearby authorised service station of Honda after checking their status using the provided VIN number or Frame number. All they need to do is enter the VIN number on the Campaign section of Honda’s official website and see if they are being involved in the faulty speedo series. Both the 162.7 cc bikes use essentially the same engine with different power and torque outputs. The single-cylinder air-cooled carbureted engine makes 14.50 bhp and 14.60 Nm in the Unicorn while the sporty Hornet develops 15.44 bhp and 14.76 Nm torque. They also use identical hardware meaning that the digital instrument clusters are just the same. The non-functional clock issue could have surfaced due to minor software niggles.